We are excited to announce that the Adele Turner Inn has joined Vacation Newport's collection of distinctive travel accommodations in Newport County, Rhode Island. 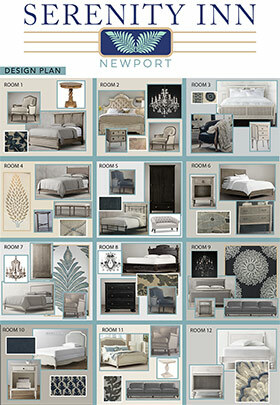 The Inn has been renamed Serenity Inn Newport, and is currently under renovations. Now Accepting Reservations For July 1, 2019 And Beyond! 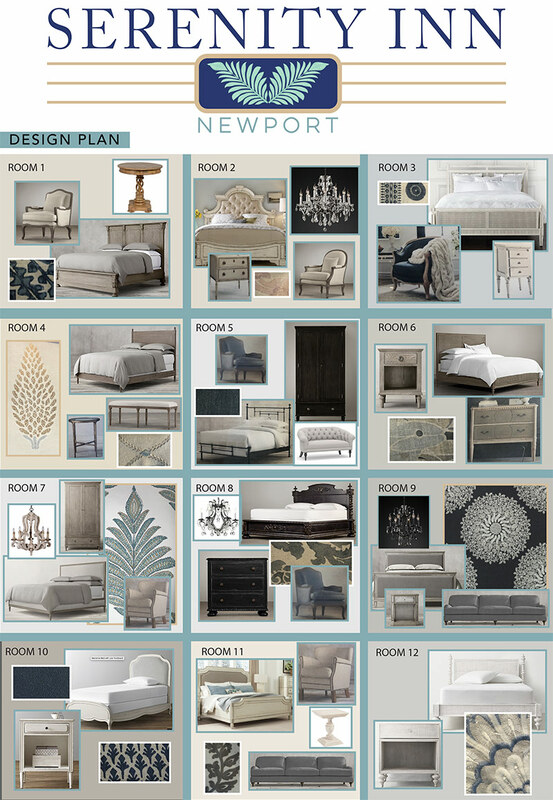 For reservations before July 2019, please visit www.VacationNewport.com for availability of our other accommodations.